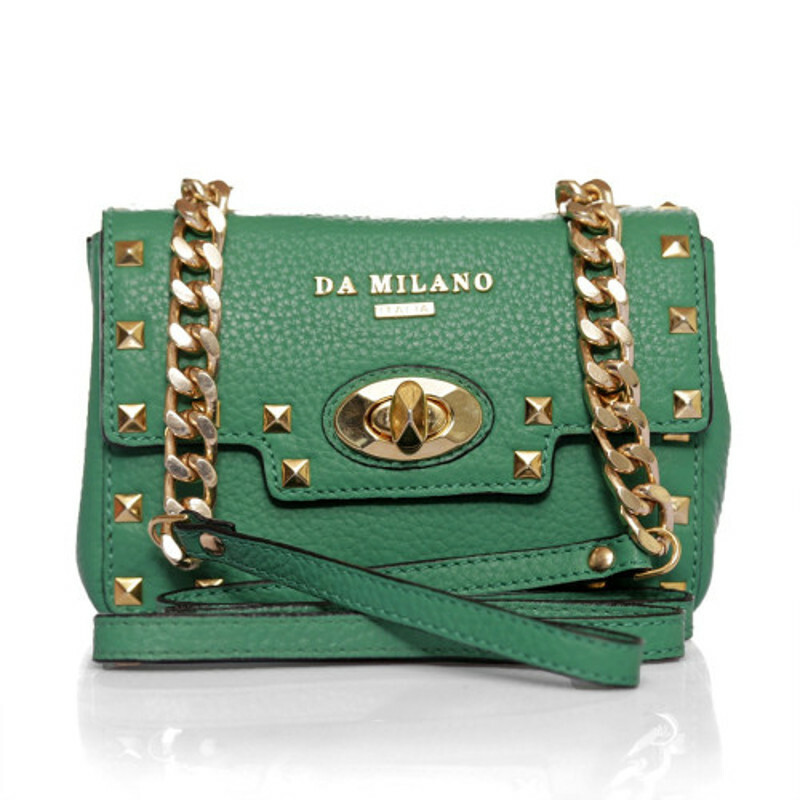 Da Milano’s latest range of Spring Summer 2015 women’s bags has all that you ladies will need this season. The collection was launched by Bollywood actress and celeb Kiara Advani in Mumbai last week and this exclusive event was covered by both media and bloggers. Ranging from classic to the latest, the brand has come up with designs in all shapes and sizes, we’re sure you will be spoilt for choice. There are predominantly 3 collections for this Spring Summer; the colorful collection with a few pieces in color-block, the classic silhouette with safiano texture and the luxurious faux ostrich collection. These innovative bags are diverse enough to cater to all your needs and stylish enough to satisfy the cravings of every fashion-forward woman. Here is a list of our favourites with cues from street style on how to wear them best. Classic with a touch of retro, this tan bag with a subtle texture and a hint of gold can take you though the day. Team it with a classic neutral like grey to create a perfectly styled ensemble. 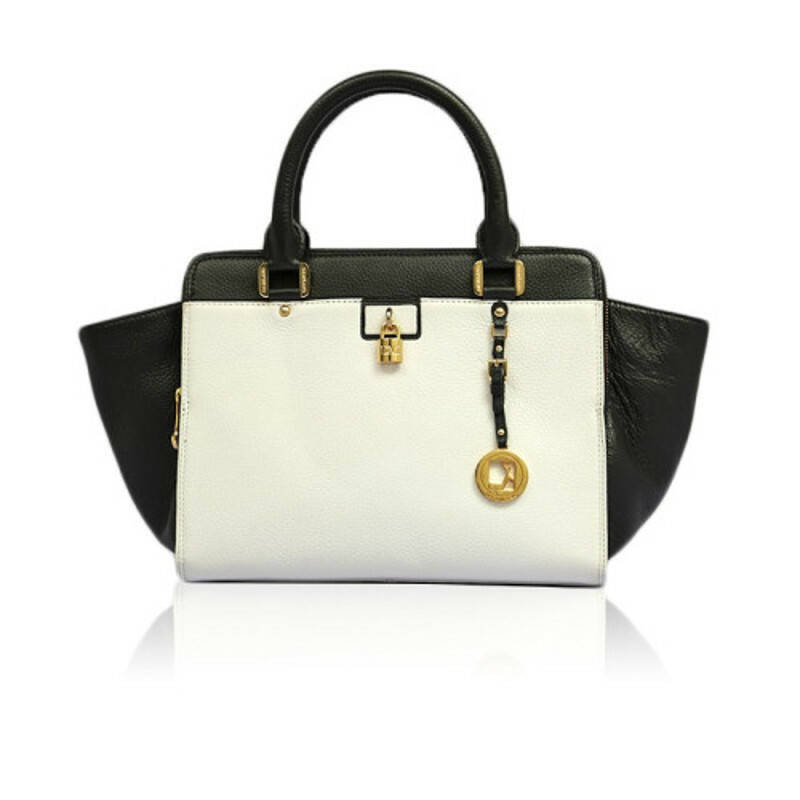 This black & white combination classic tote from Da Milano is a wardrobe essential. A lot on the lines of Celine handbags but much more reasonably priced, its a gorgeous new carryall that you cant afford to miss out this season. Ever tried black & white bag with a black & white outfit? Take a look. 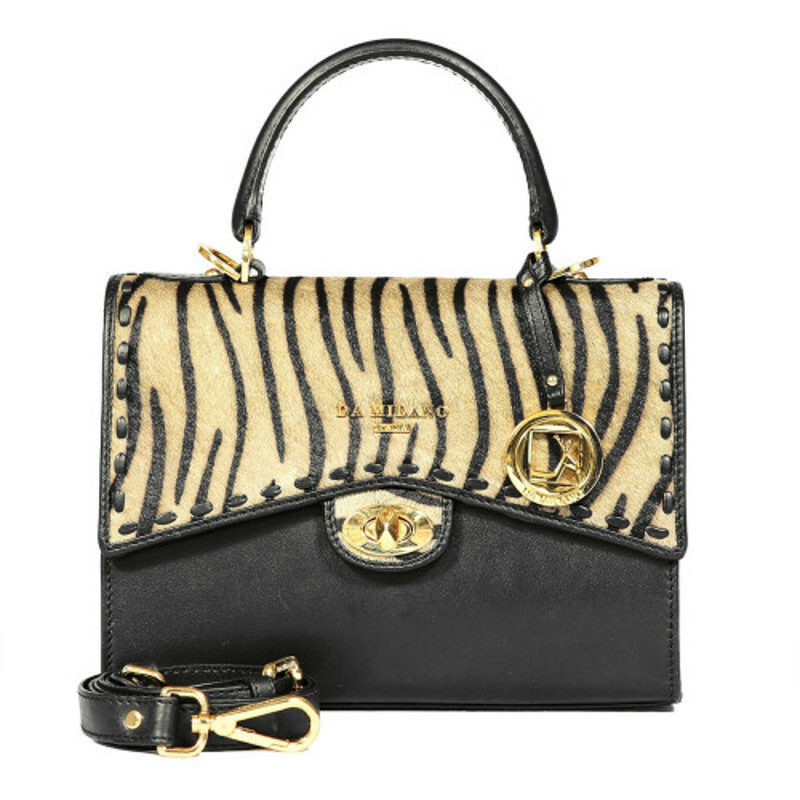 This luxurious bag is what you definitely need for a perfect image. Fur bags have been seen on international runways for SS ‘15 and can be great for creating a bold statement. 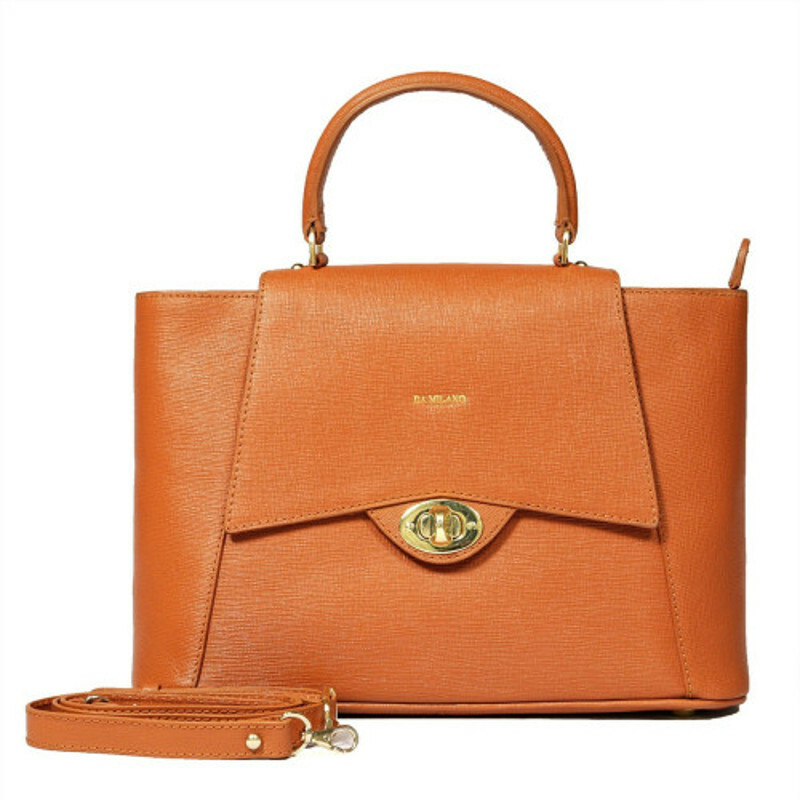 A feminine classic dress with vintage sunglasses will go best with this bag. The fuschia with gold makes this carryall to crave for. Its unabashed use of color makes it flashy and the classic silhouette makes it sophisticated enough for a mature and confident lady to work this into her outfit. We are so obsessing over these tiny bags that are a huge trend this season. The idea of these mini bags is to accessorize the look rather than carry things. Uber-cute and perfect for women who are not into huge bags. Team it with a cute dress and minimal accessories to make the best of this cute trend. Our absoloute favourite from Da Milano’s collection. This coral red ostrich bag is high on glamour and practically the best with enough space to carry as many important things as you’d like to. For women like myself who are into huge bags :) Take a tip from the pic below on how to style this hot fav.